Plan a visit for your class today! The Deke Slayton Museum is on the second floor of the Museum complex building, we partner with the Monroe County Local History Room on the first floor of the Museum complex and schedule two classes (about 25 students in each class). Each class spends half their time (45 minutes) with one museum and then they switch for a total of 90 minutes (hour and a half) at the Museum complex. Choose your program from the options listed below and contact the museum to schedule your visit today, alli.karrels@dekeslaytonmuseum.org! 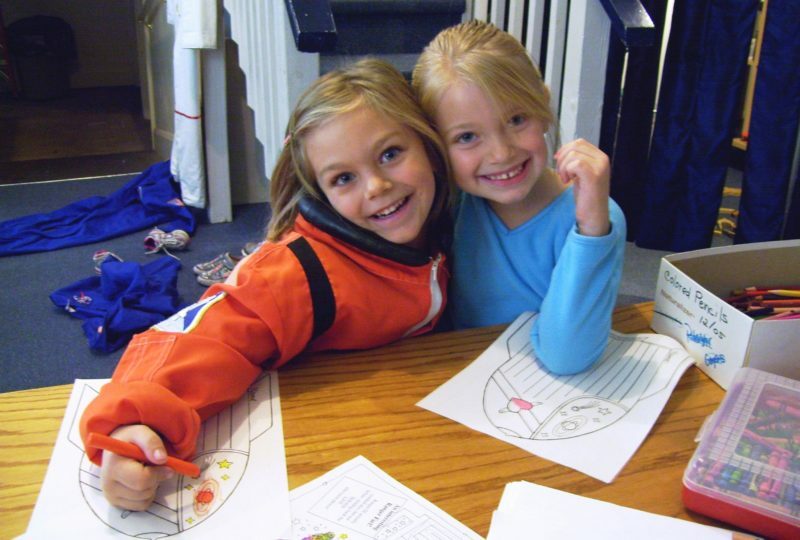 Astronaut Action Story: Learn what it’s like to be Neil Armstrong and travel to the moon! 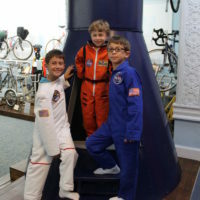 In this story we follow along by donning our pretend space suits, using our imaginations to think of things we might see on the way to the moon, and fantasize about collecting moon rocks and leaving behind an American flag on the moon surface! We end with a special close up view of the museum’s very own piece of moon rock, on loan to us from NASA, and it’s the only one in the whole state of Wisconsin! We finish the program with time to explore the kid’s play area! 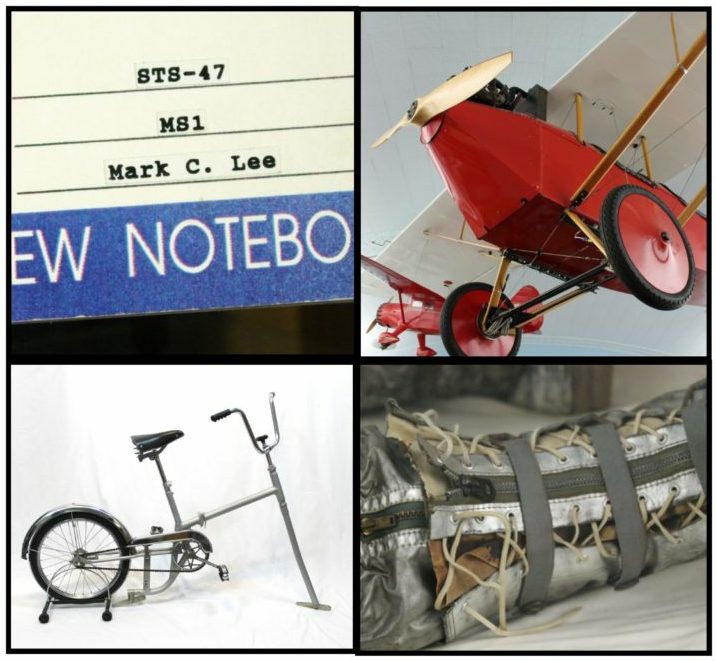 Progression of Transportation Tour: Learn about the creation of the bicycle in 1817, to the invention of Wright Flyer in 1903, and into space with the Mercury and Apollo missions of the 1960s! This tour will take us thorough the whole museum and use our many museum artifacts to talk about how technology has changed and evolved over the years through human innovation to adapt to different environments! It’s a fun question and answer tour with students comparing how these innovations have lead us to the technological advances of today! We finish the program with time to explore the kid’s play area! Image based Scavenger hunt: Students will work with a partner and they’ll be given an image tile which features a museum artifact. 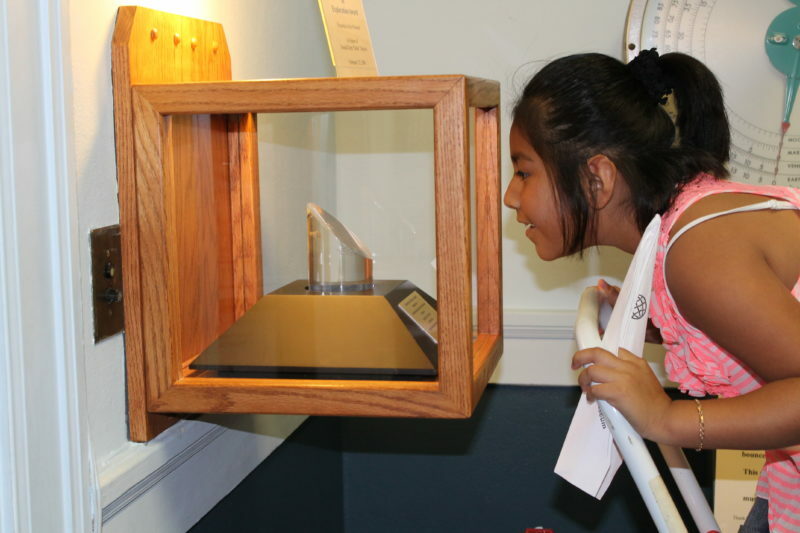 It is their task to find the artifact in the museum and answer a series of questions about that artifact. Once everyone is done we regroup and every pair of students present what they learned about their artifact to the class. This is a great way for students to practice their presentation skills and learn about some of the more unique museum artifacts. We finish the program with time to explore the kid’s play area! 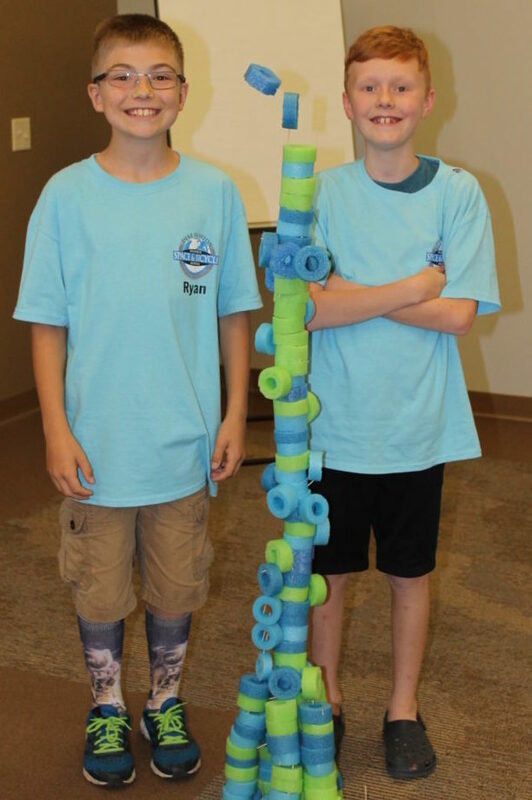 STEM Challenge: Students will learn the importance of perseverance in the face of obstacles. Thanks to the tenacity of inventors who never gave up despite their failures we have the modern technology we do today. Students will split into four groups and each group will work together on a STEM challenge to create an item, test it, improve it, and test it again. This trial and error exercise will encourage students to be creative and innovate solutions to various problems. Our STEM challenges include gliders, moon landers, cargo airplanes, and wind powered vehicles. 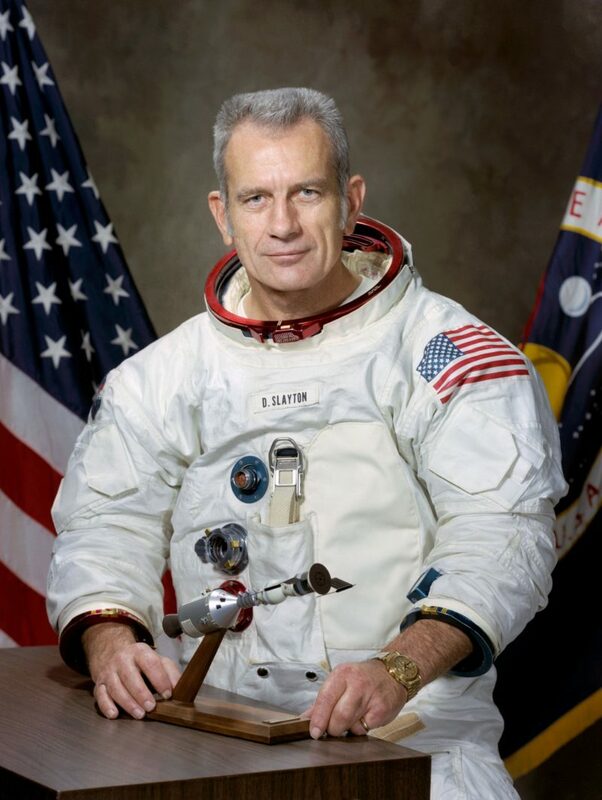 The Deke Slayton Story: Students will watch a video following Deke Slayton’s story from his beginnings as a farm boy in Leon Wisconsin to his accomplishments as an astronaut in the 1975 Apollo Soyuz Mission. After the video students can view the many artifacts that highlight all of the different aspects of Deke Slayton’s life from his christening gown, to his college calculus notebooks, on to his WWII medals, and his NASA spacesuit from 1959 when he became one of America’s first astronauts.